Canadian citizens and permanent residents of Canada of 18 years of age or older are allowed, to sponsor their spouse and children, who want to immigrate to Canada for permanent residence. Sponsors agree to support their family members for three years to help them settle in Canada. You can sponsor one relative regardless of age or relationship only if you do not have a living spouse or common-law partner, conjugal partner, a son or daughter, parent, grandparent, sibling, uncle, aunt, nephew or niece who could be sponsored as a member of the family class, and you do not have any relative who is a Canadian citizen or a permanent resident or registered as an Indian under the Indian Act. Note: Parents and grandparents sponsorship program has been temporarily put on hold effective November 05, 2011 for a period of two years. Parents and Grandparents are eligilbe to apply for Super visa and can visit Canada for up to two years without the need to renew your status. Please see super visa for more details. At all in one we have expert immigration consultants and professionals who can deal with all the legal matters involved in Sponsorship and can advise you to make it easy for you. 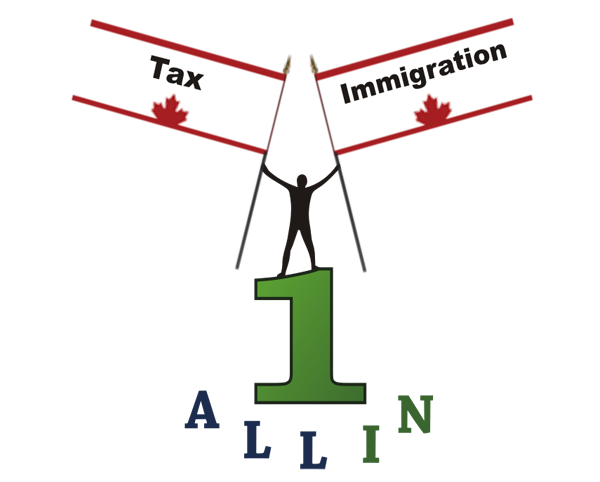 We are providing Canada Immigration service internationally so, you can hire our service even if you are a foreigner and want to become a Canadian resident under family sponsorship. Our experts can provide you telephonic consultancy as well.